In conjunction with President Reif’s announcement of MIT’s Plan for Action on Climate Change, MIT’s Climate CoLab launched a contest specifically targeted at alums: Harnessing the Power of MIT Alumni. 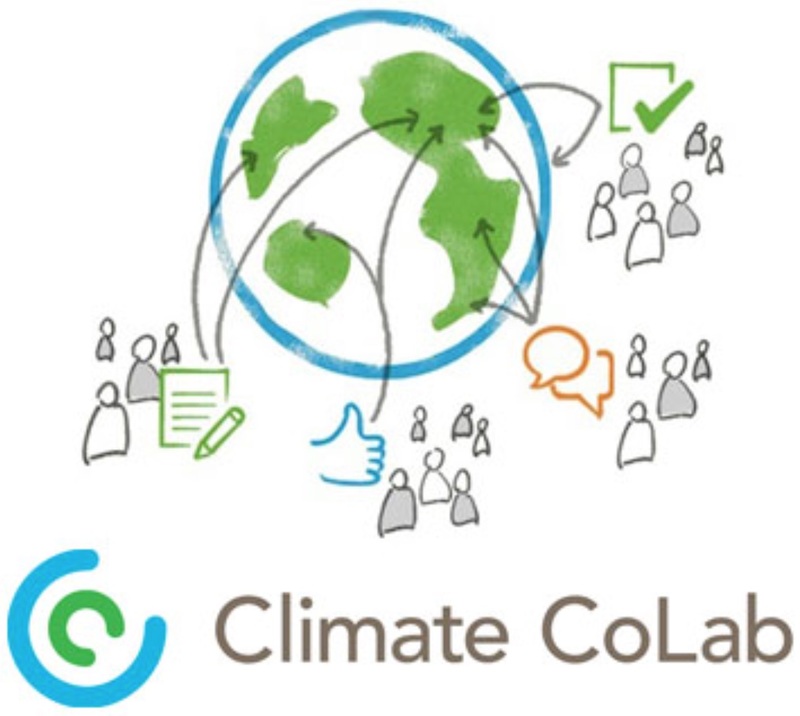 The contest runs until 6pm ET, 29 January 2016, and provides us all with a means to help accelerate climate action. MITACAL has submitted four proposals and welcomes your comments and votes! Whether or not an MIT alumnus, anyone can contribute ideas to the contest, as well as vote for and comment on proposals. a new proposal of your creation! Step 4: Join a team whose proposal you’d like to develop further, or submit a proposal yourself! Step 5: Forward this blog post to interested friends/fellow alums, and encourage them to jump in!